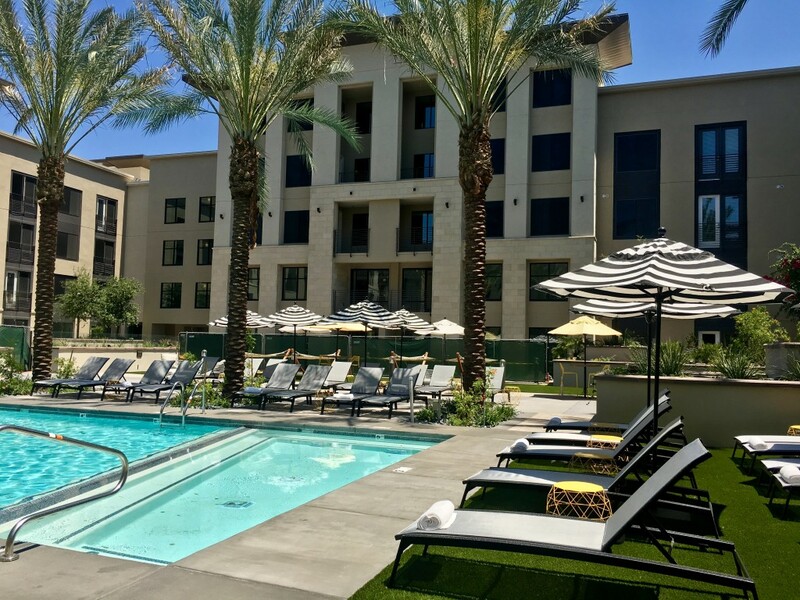 Downtown Living: Broadstone Arts District Embraces Urban Living With a Creative Approach - Downtown Phoenix Inc.
One of the latest residential developments in Downtown Phoenix, Broadstone Arts District luxury apartments, is an opportunity for residents to become a part of our constantly evolving local arts scene. 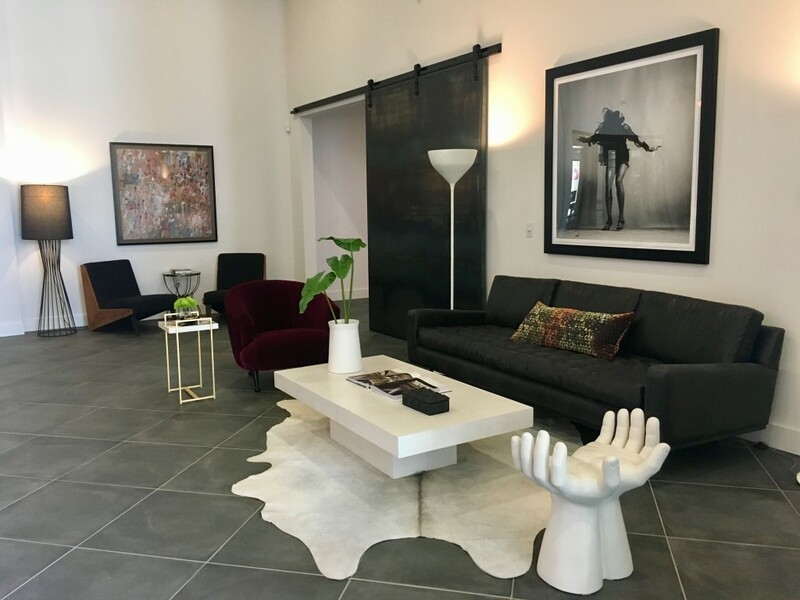 As the new neighbor to the Phoenix Art Museum and the Phoenix Theatre on Alvarado and McDowell Road, Broadstone draws inspiration from fine art, cuisine, literature and music. Located two blocks east of the Central Avenue light rail station, the 280-unit community offers studios, one- and two-bedroom options, as well as 19-foot-ceiling penthouse apartments. Prices are based on square footage and location of the units. The one-bedroom apartments start at 693 square feet and two-bedrooms start at 940 square feet. 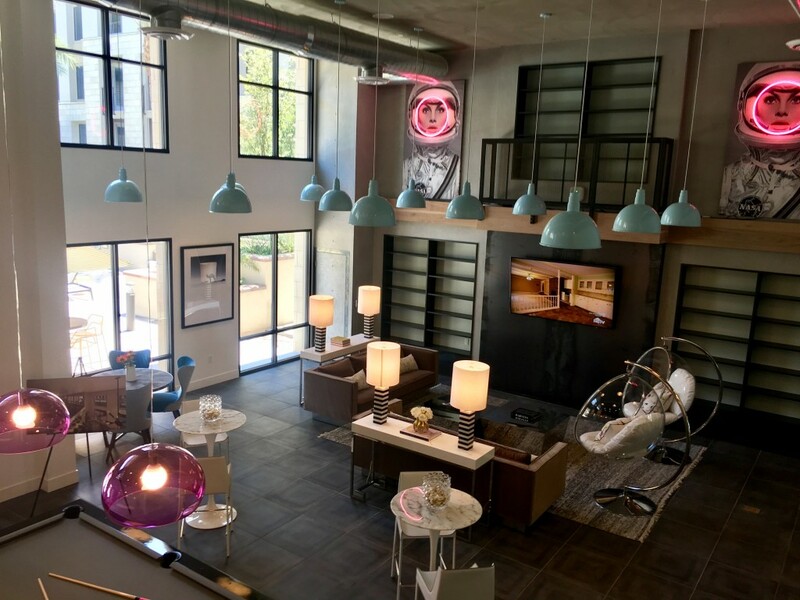 An Alliance Residential Company product, Broadstone Arts District is the first of two Broadstone communities in downtown. The second, Broadstone Roosevelt Row, is currently under construction on the northeast corner of Third Avenue and Roosevelt Street and is slated to open this fall. Broadstone Arts District is not just located within a creative community, it is helping to cultivate one. During the year, three local artists will be given the opportunity to live at Broadstone rent free for four month increments. “At the end of the 4 months we’ll have a showcasing party to reflect on (the artist’s) time here, what they achieved career-wise, and share it with the next artist,” said Jasmene Aykut, business manager at Broadstone Arts District. In turn, the artists will have the opportunity to hone their craft by hosting exhibits at Broadstone’s gallery space, and teaching weekly painting classes and coffee chats with residents. 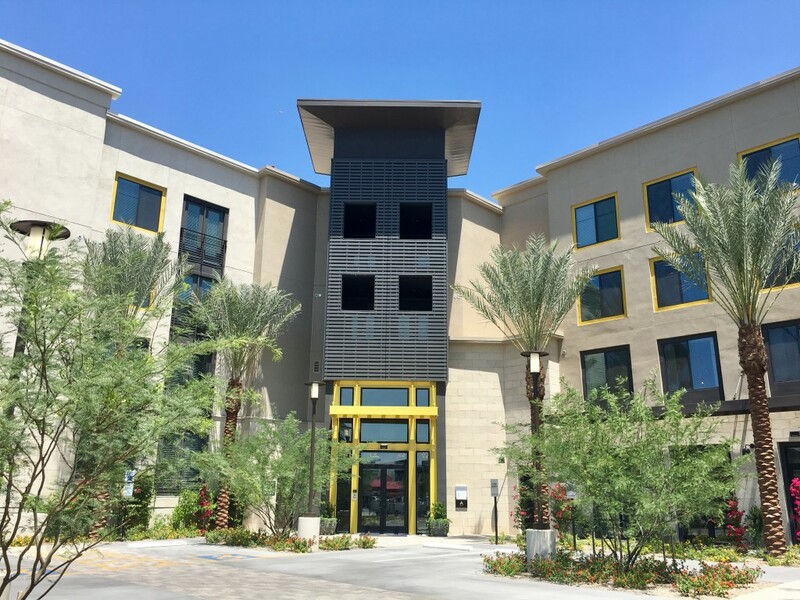 Through a unique collaboration with Phoenix Center of the Arts (PCA), weekly art classes will be hosted at Broadstone, giving residents the chance to learn everything from iPhone photography, to painting, dance lessons and more. PCA also coordinates quarterly museum tours for residents that are curated and led by local artists. According to Aykut, proceeds from the tours will go towards children’s programs at PCA. Residents also get to enjoy First Friday happy hours, art exhibits and mimosas on Sundays. Taking note from its neighbors, Phoenix Art Museum and Phoenix Theatre, the Broadstone community has a strong creative flair. Even Broadstone’s front office furniture shows an artistic touch with sculpted stools and a miniature rainbow book wall. Whether you are living in a comfy studio or a fourth-floor penthouse apartment, every home has walk-in closets, a full kitchen, and a Nest Thermostat so you can adjust your apartment temperature from anywhere using an app on your phone. The two-story Gala Room is a great clubhouse getaway if you are taking part in one of the hosted events or to chat with guests outside your apartment. On second Saturdays residents can enjoy complimentary caffeinated beverages brewed up on site by a barista, as well as live acoustic music. Residents can also sharpen their chef skills with cooking classes. Other amenities include house cleaning, dog walking, dry cleaning and massage therapy services. A 24-hour fitness center, included in phase two of the project, is currently under construction and is set to open at the end of this summer. Broadstone also provides residents with a luxurious outdoor experience. The pool is heated during cooler months and surrounded by lounge chairs, hammocks, and a private armada set with outdoor couches and a fireplace. The artistic flair of black and white with yellow accents placed against this community space are a great touch to Broadstone’s contemporary design. Alliance Residential Company is a member of Phoenix Community Alliance, the business membership affiliate of Downtown Phoenix Inc.